Mental Affection live (1997) Chortkiv, Ukraine. Demo video shot at the studio! A video made during band practice. Song "Son". More videos including official music video will be issued soon! Dear Friends! 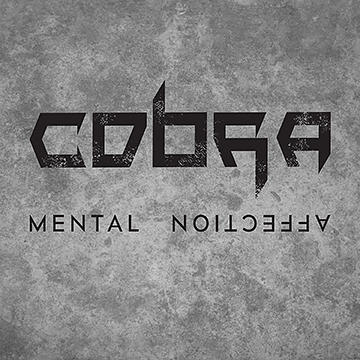 Our band Cobra hereby proudly presents our newly released album “Mental Affection”! Our most special and heartfelt thanks go to our families who did their best to stick with us and put their truest belief in what we’re up to even though we were not that around full-time in process. 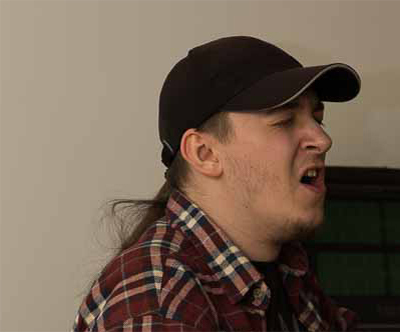 Next portion of our gratitude goes to Yurii Medved, an outstanding sound engineer, brilliant sound producer and simply incredible personality. We also would like to thank Sasha Sadovets (NA KHATI Records studio) for mixing and mastering. 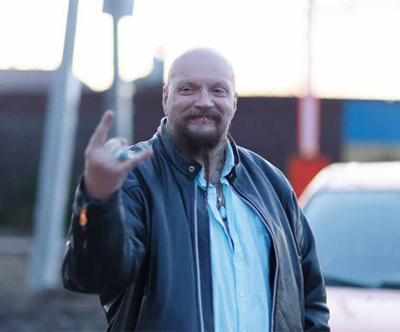 Special thanks to our favorite music coach Slavik Kruchenitsky for his subtle but nevertheless surely audible input. It’s timeless. 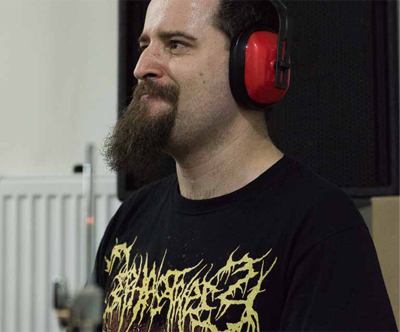 Thanks to Andriy Volodymirovich for his always impeccable choice of our weapons of musical destruction! Surely, I would like to express my very special devotion to my beautiful wife Tatiana Liubasiuk for her love, affection and extraordinary patience. 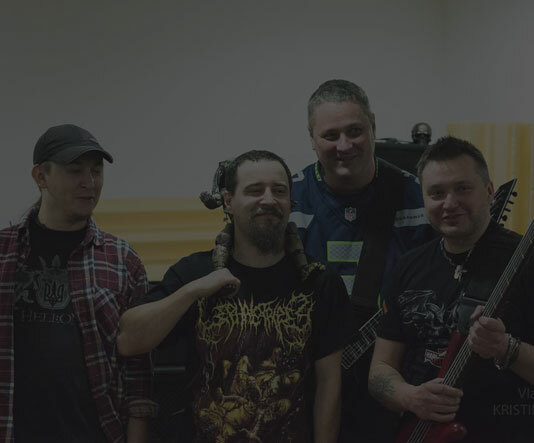 It would be unfair not to mention the old Mental Affection bandmates – Valera Serdyuk, Ruslan Kovaliv and Oleg Matiytsev – whose contribution to the evolution of our band is simply priceless. You can listen to our album streaming at our official website www.icobraband.com Currently it is possible to purchase “Mental Affection” at: Spotify, iTunes, Apple Music (streaming), Google Play, Amazon, Deezer, Tidal, YouTube Music. 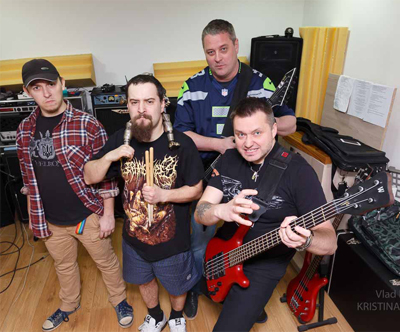 Cobra Band was created in 2015, ex Mental Affection band from 1992. 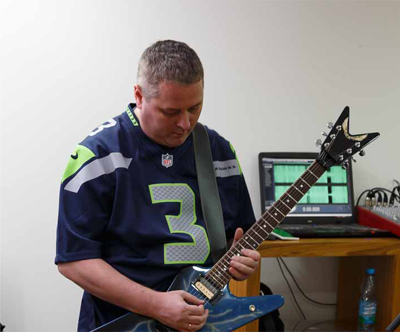 In 2016 the band finished recording the album named Mental Affection. Published already at the best stores. 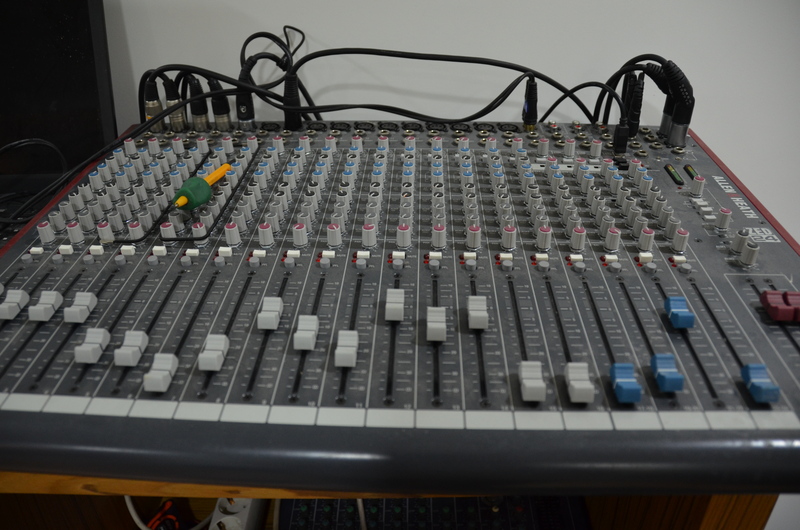 In 2016 we will be working on new album with a new immersive sound and style. We will add new pictures here. Feel free to contact Cobra! 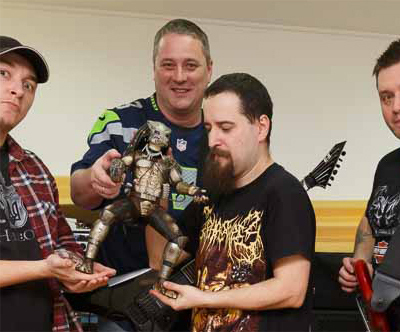 © 2014-2019 COBRA Metal Band. All rights reserved.